The CW series “Supernatural” kicked off last season with a man flipping on a cigarette lighter in the dark, to reveal he’d been buried in a cheap wooden coffin. Thursday night at 9, the cult hit about two demon hunting brothers returns for Season Five with the promise of an even grander escape: Lucifer punching his way out of Hell. Details about the upcoming season have been leaking via the internet for weeks, including such controversial choices as featuring the Four Horsemen of the Apocalypse as a gang of muscle car drivers and Paris Hilton as a demon. They also decided to go a different route in depicting Lucifer. He’ll be empathetic, reasonable and “the nicest guy in the room,” Gamble says. The character will be played by Mark Pellegrino, who “Lost” fans will remember as the character Jacob. 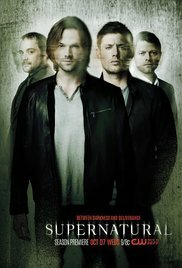 The show’s creators long ago reconciled themselves to the fact that “Supernatural” is a cult hit not unlike “Star Trek” or “Buffy the Vampire Slayer.” It has a small, but fanatical fan base that has prompted a series of “Supernatural” books, magazines, a role playing game, action figures and countless web sites devoted to the show and its stars, Jensen Ackles and Jared Padalecki. 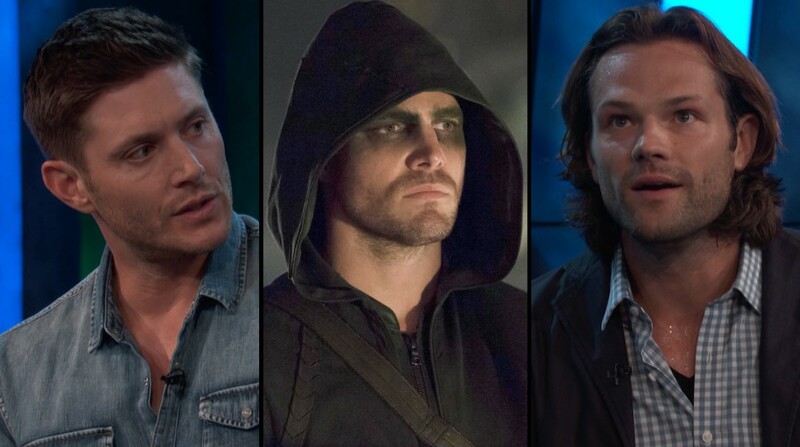 More than once in the past four years, it appeared as if “Supernatural” might be cancelled, but the CW remained convinced its ratings would improve. That finally happened last season, when the show introduced angels to its character line up. Gamble says it is only natural that higher powers follow this season. The one big question is whether Sam and Dean Winchester can stop Lucifer in time, she says.